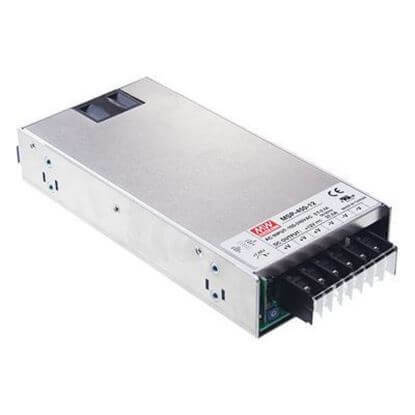 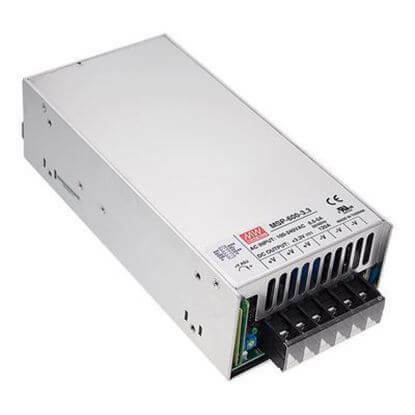 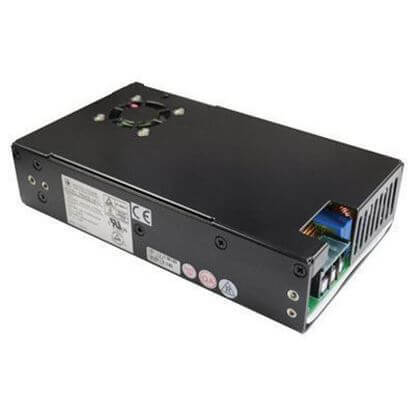 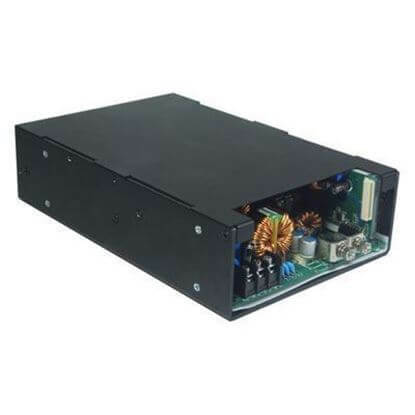 A superb selection of high-end 36Vdc medical power supply solutions for healthcare applications. 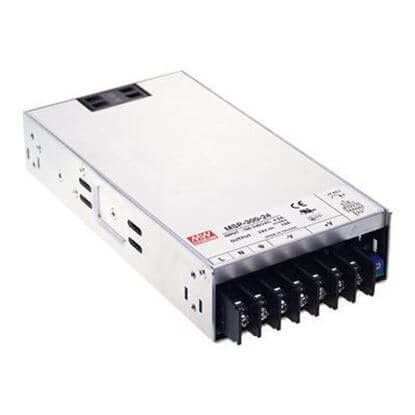 TRC’s 36V medical power supplies maintain the appropriate medical certification IEC60101-1 3rd edition with 2xMOPP or 2xMOOP and EMC emission compliance to IEC 60601-1-2 4th edition. 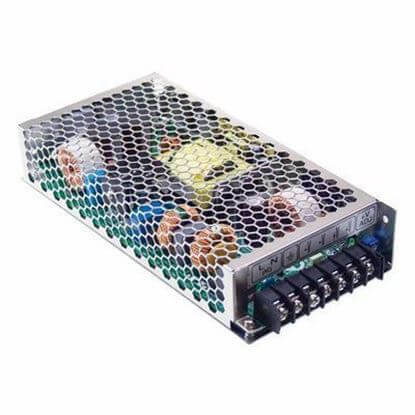 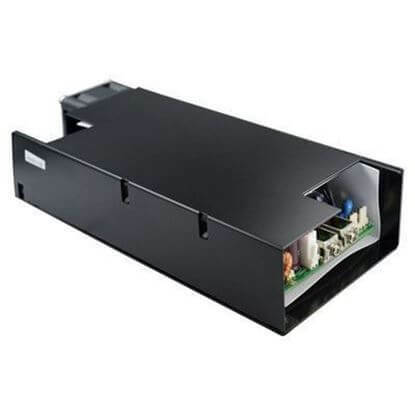 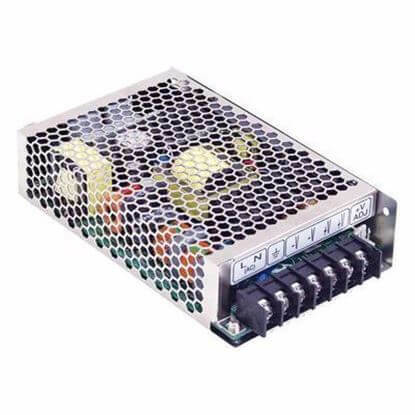 The available form factors to select from include chassis, open frame and external power adaptors 36 volt medical power supplies. 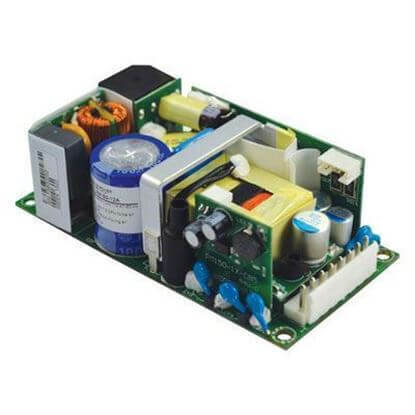 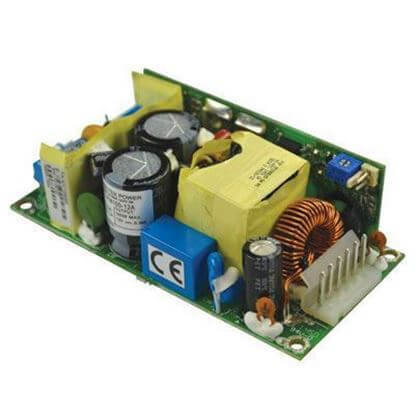 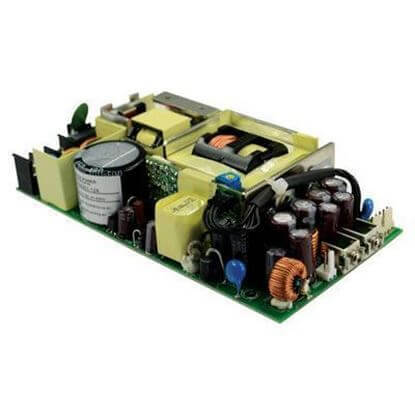 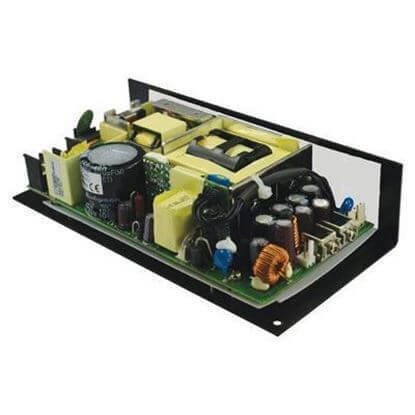 Our 36 volt medical power supply selection is complete with features and functions such as auxiliary outputs, remote ON/OFF and remote sensing. 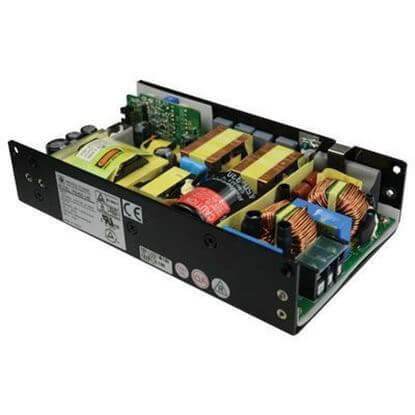 TRC’s best-selling brands of 36 volt medical power supplies include Cosel, MEAN WELL, Protek Power and TRACO Power.